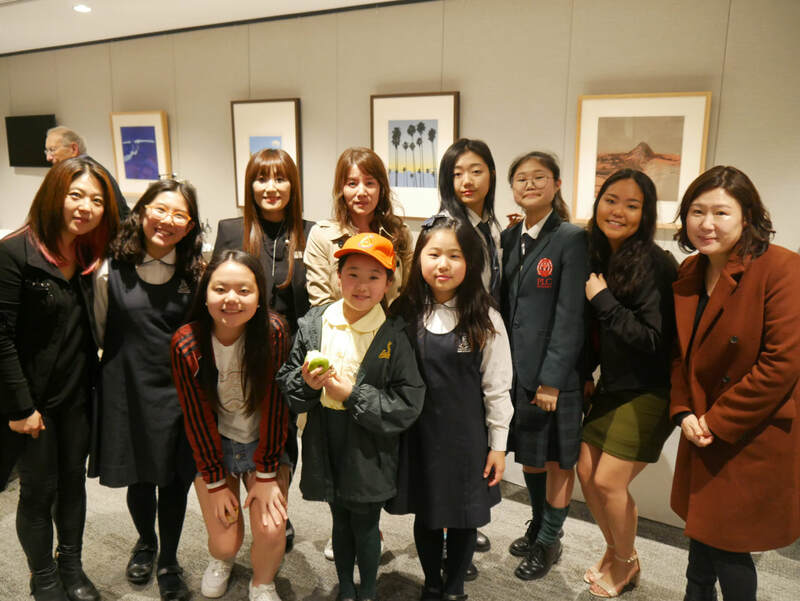 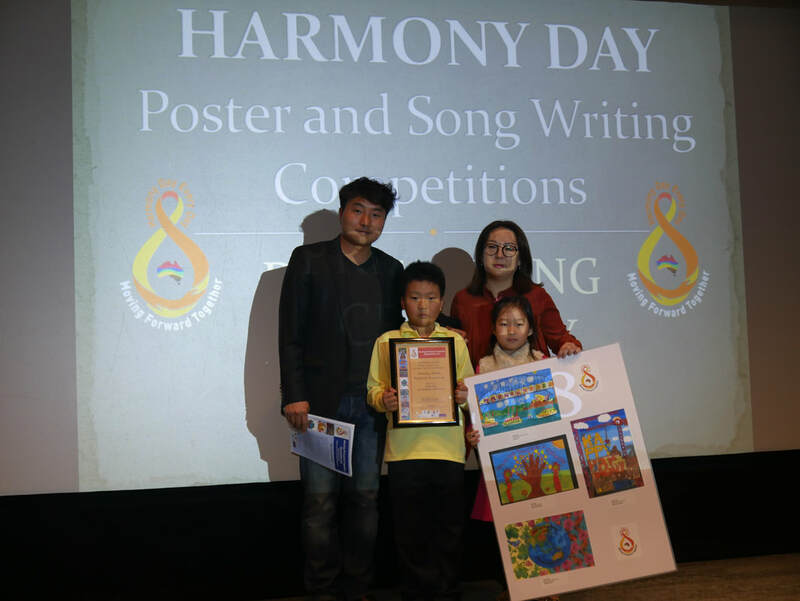 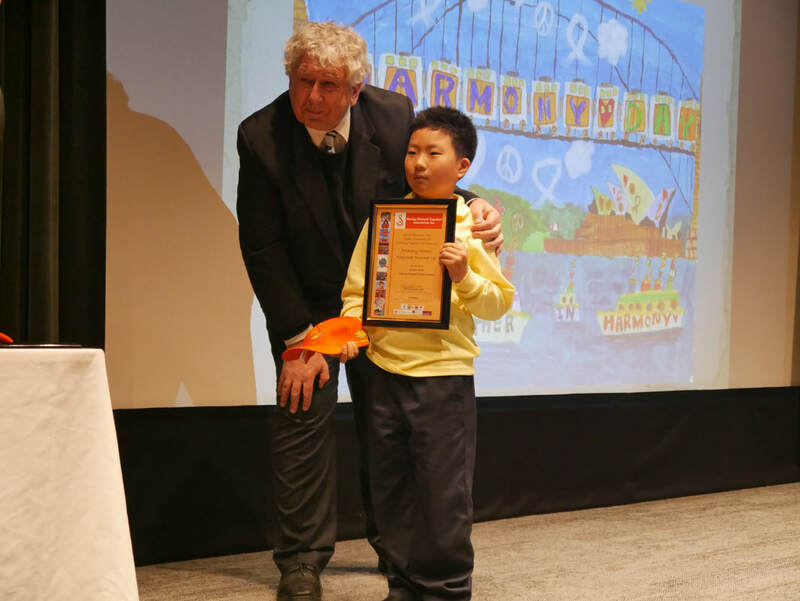 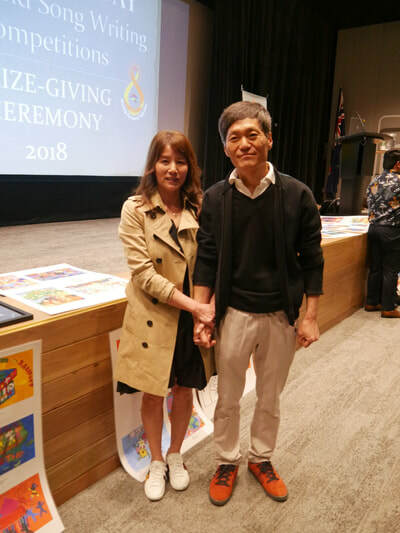 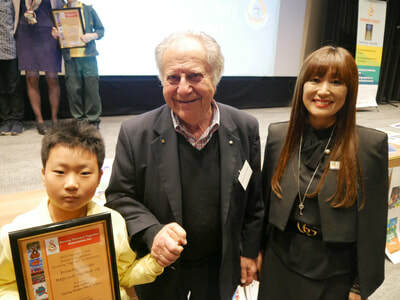 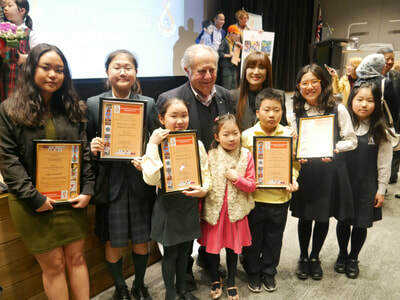 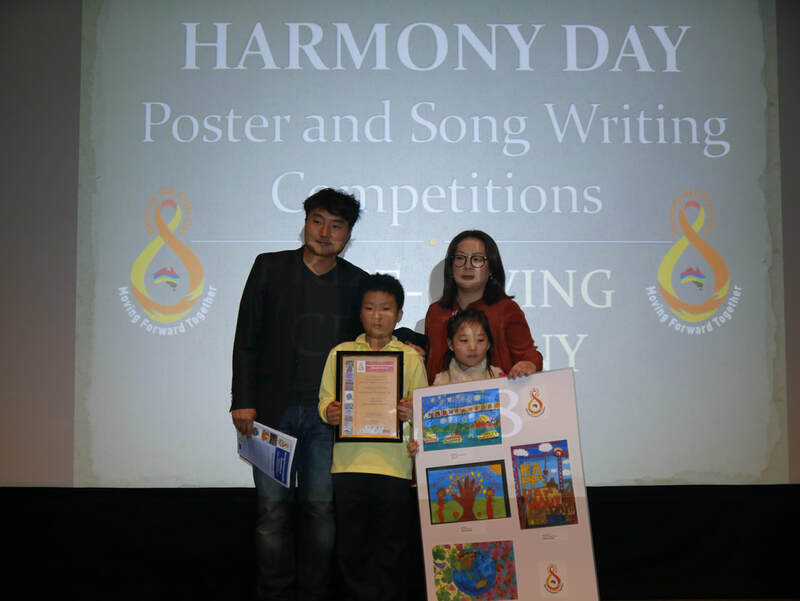 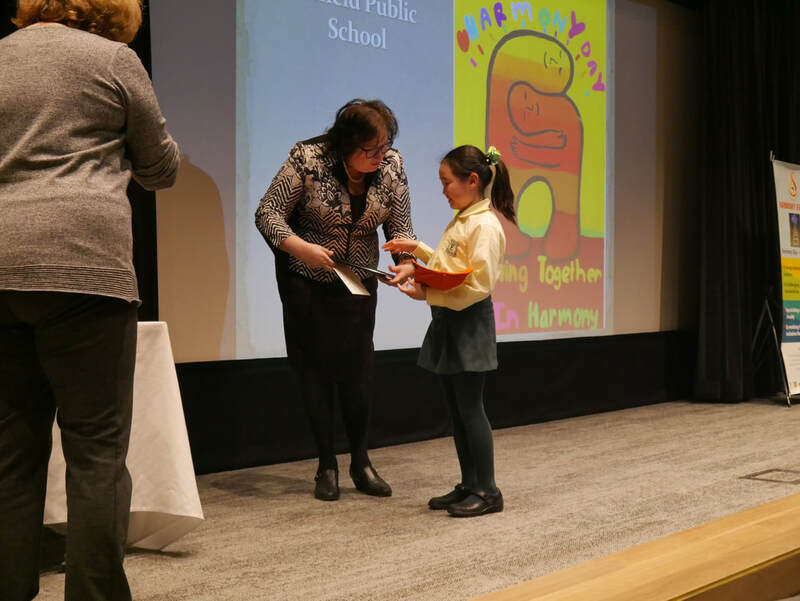 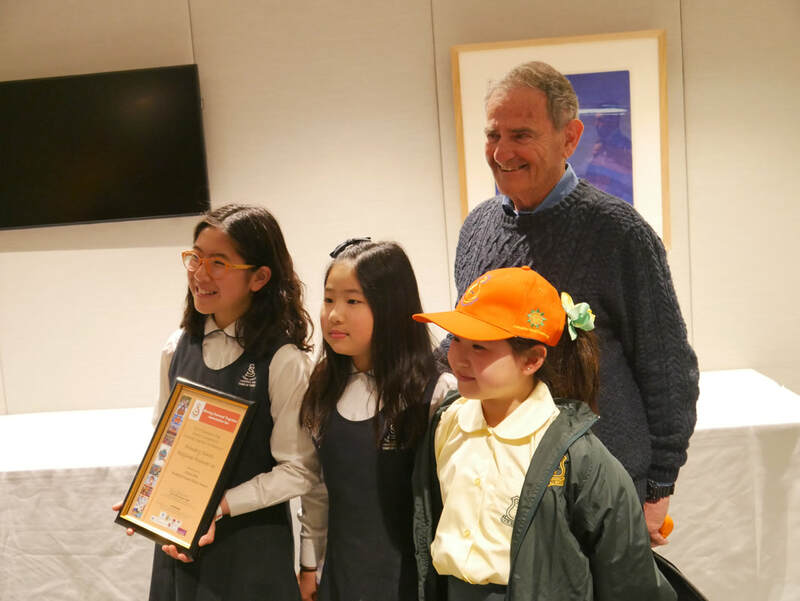 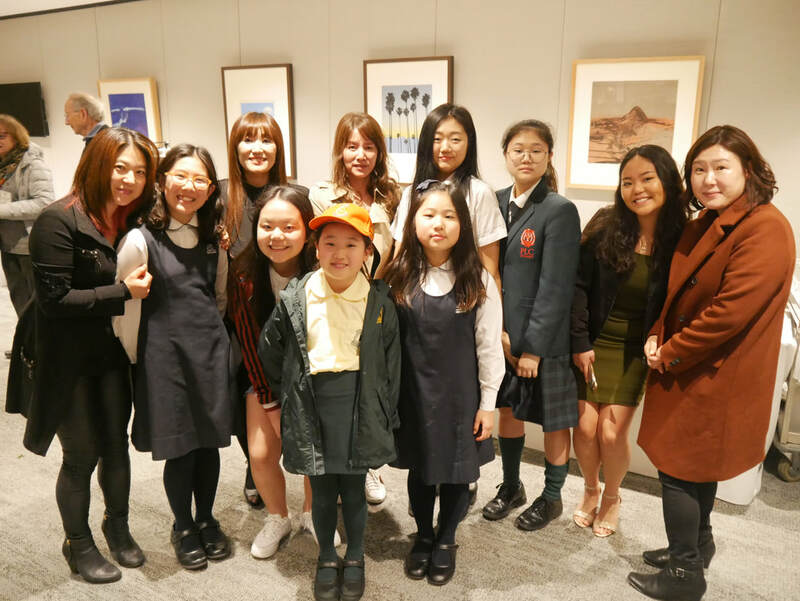 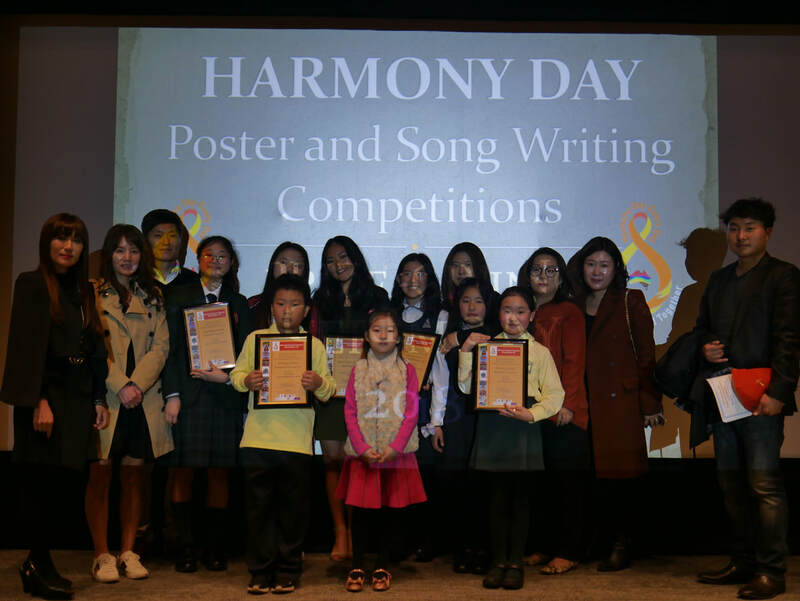 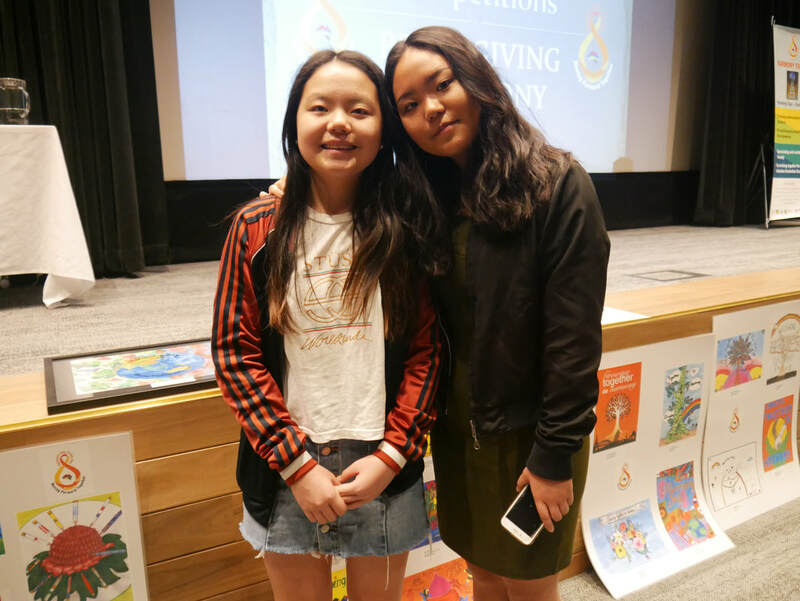 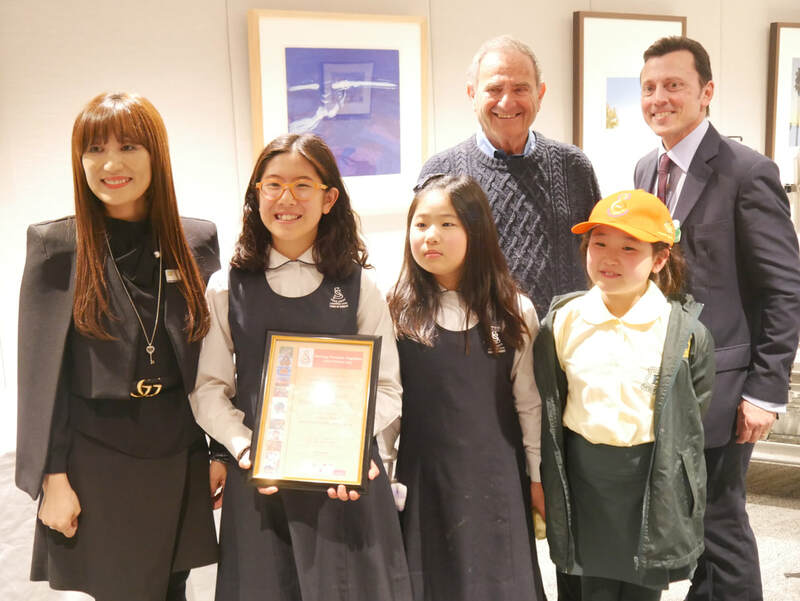 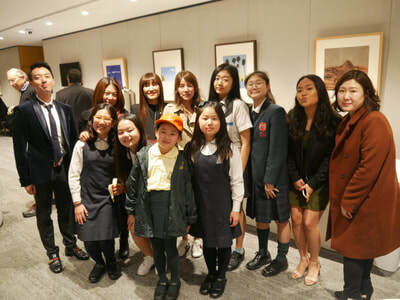 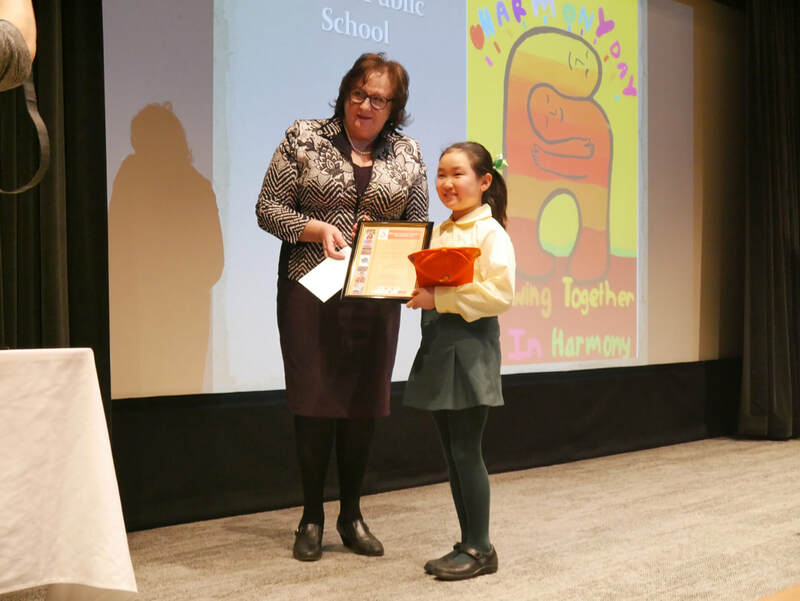 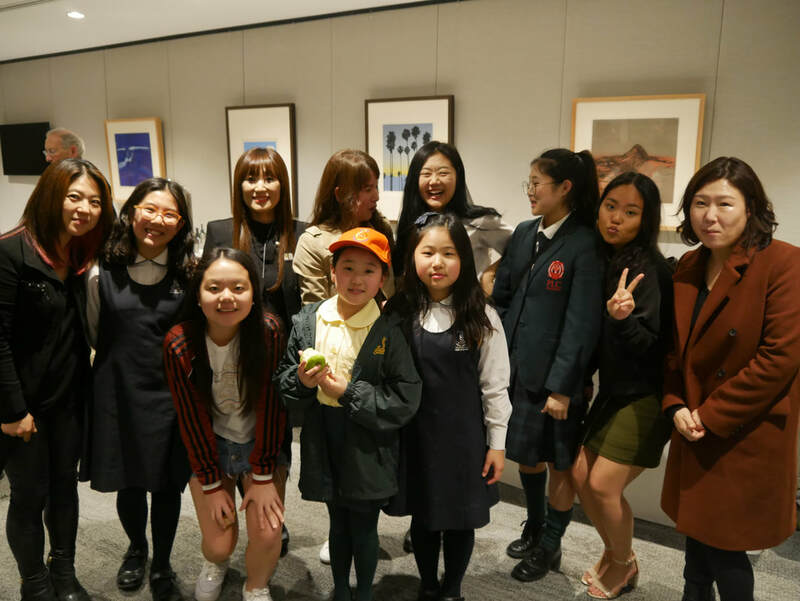 The 2018 Harmony Day Poster Competition Prize Giving Ceremony was officially held at NSW Parliament House on the Thursday, 20 September. 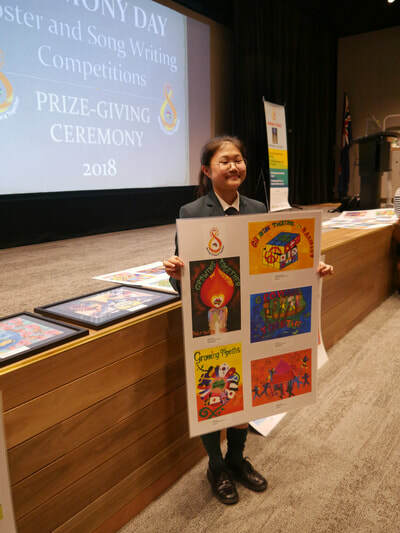 It was an exciting and proud day for our Star House Art and Music College family as many of our students received a prize from a very competitive 3000 entries which is an outstanding achievement. 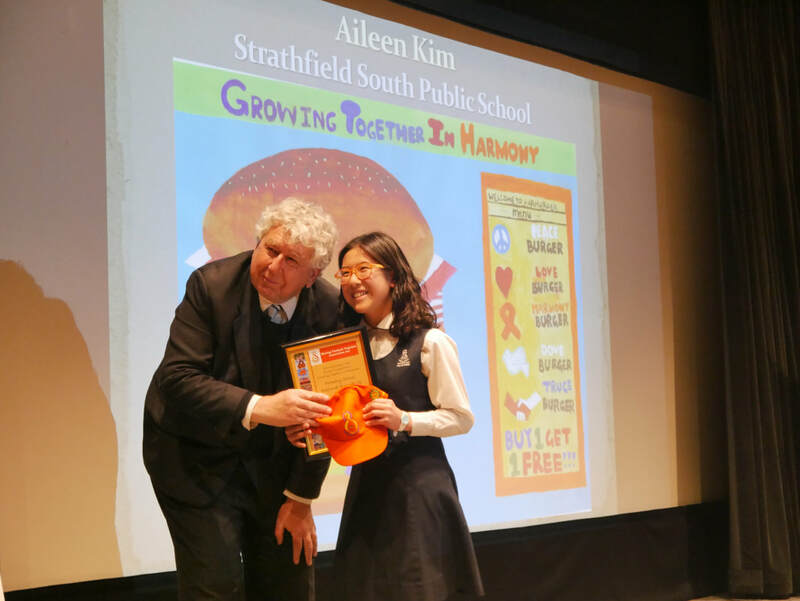 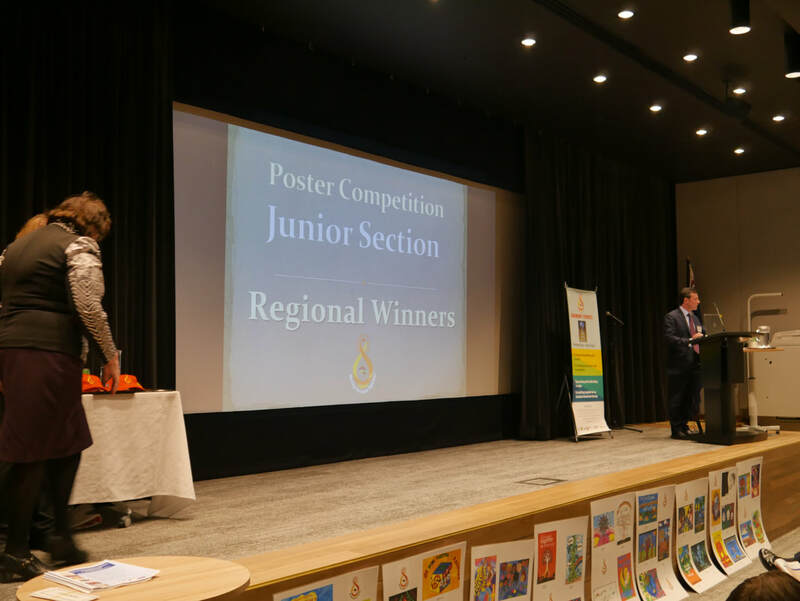 In the Junior Section, Aileen Kim from Strathfield South P.S was awarded Regional Runner Up prize. Joshua Kim from Epping Heights P.S was awarded Regional Runner up. 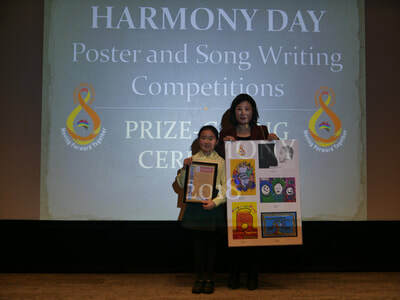 Katey Kim from Enfield P.S was the Regional Winner. 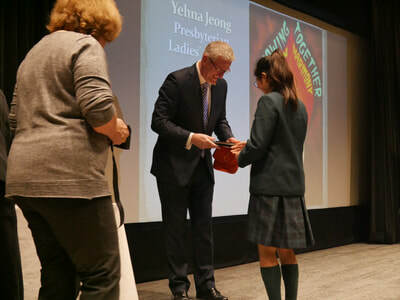 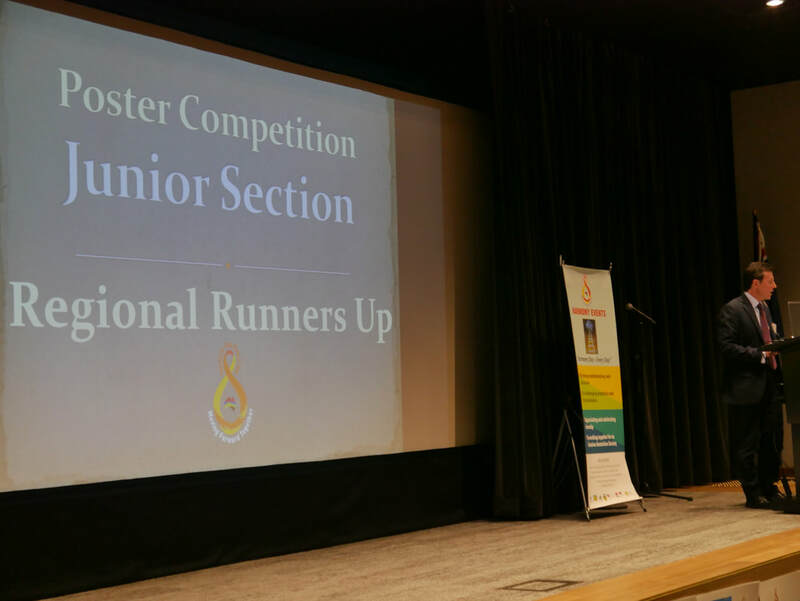 Yehna Jeong from Presbyterian Ladies College, Sydney was awarded Senior Section Regional Winner. 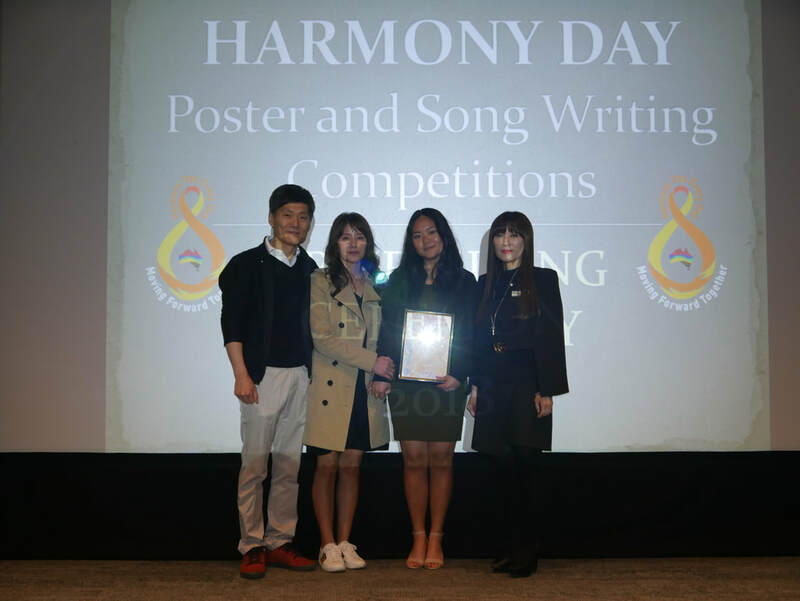 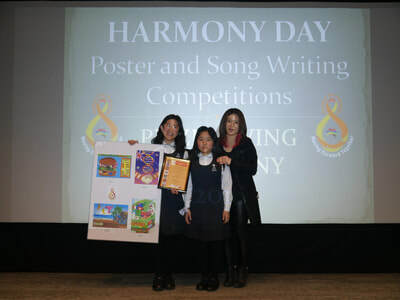 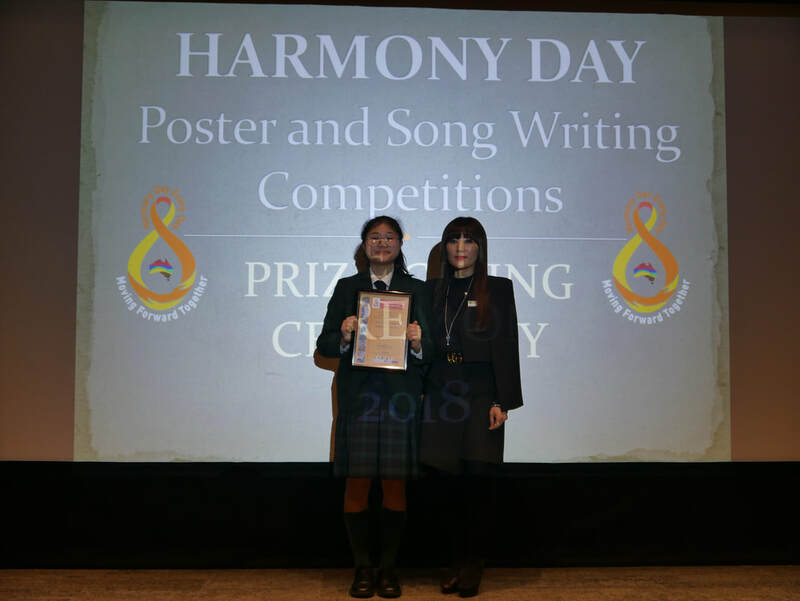 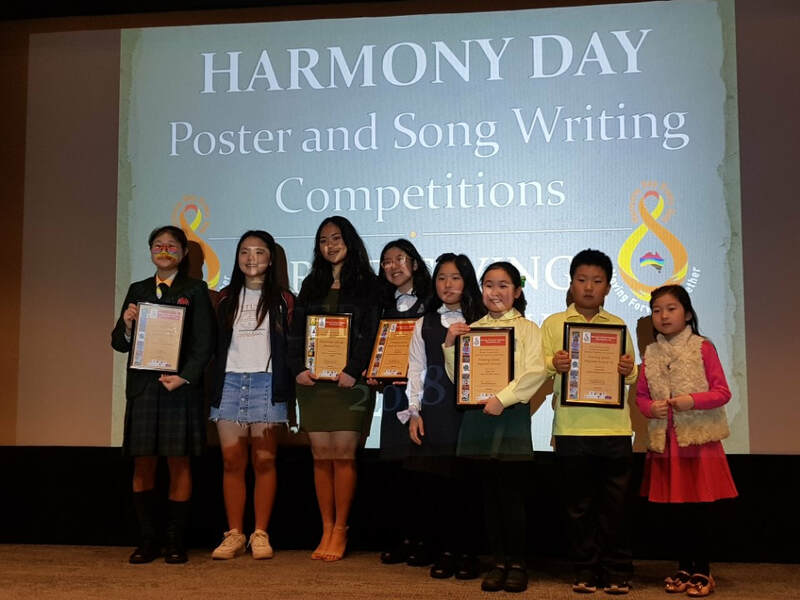 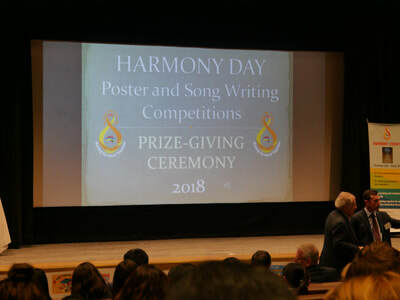 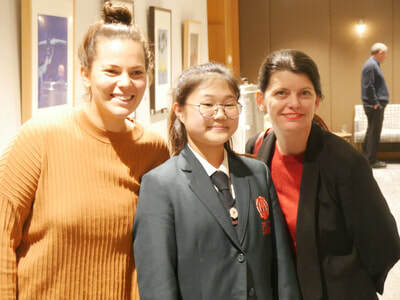 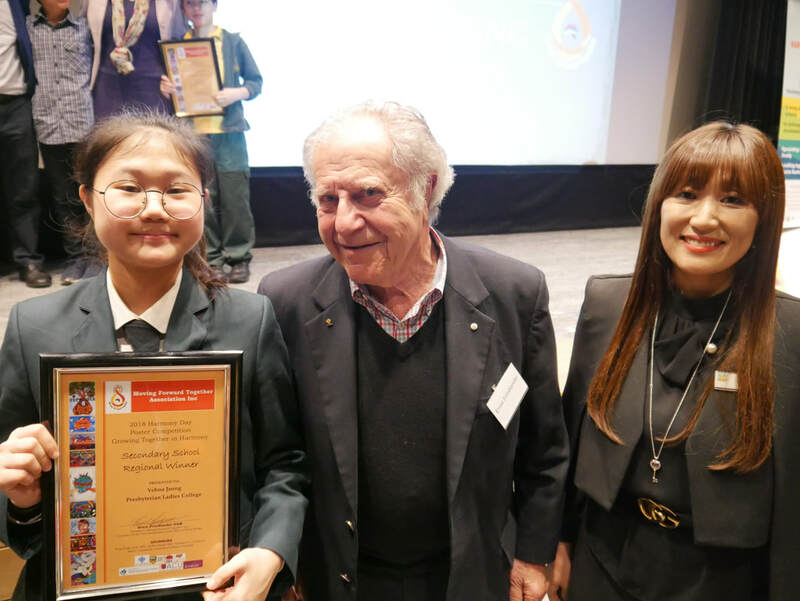 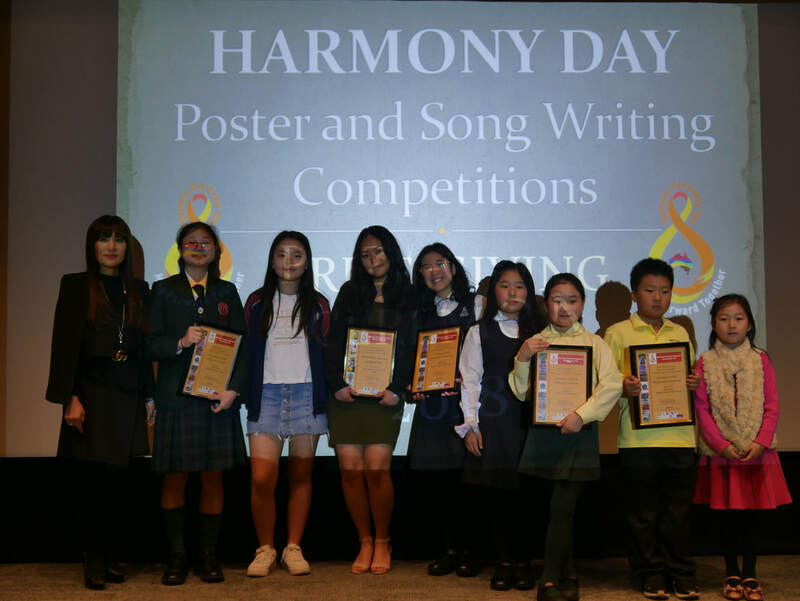 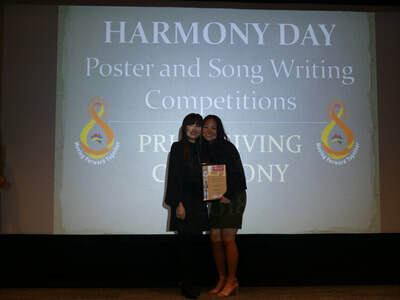 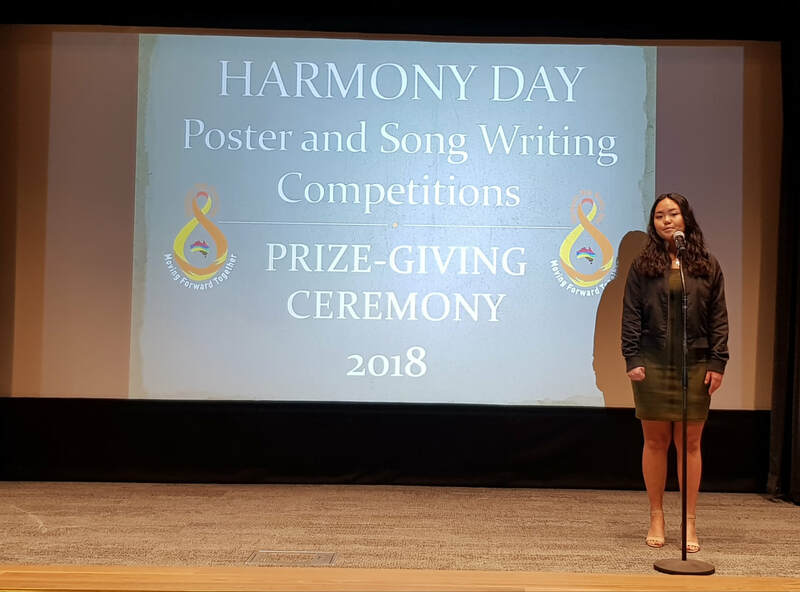 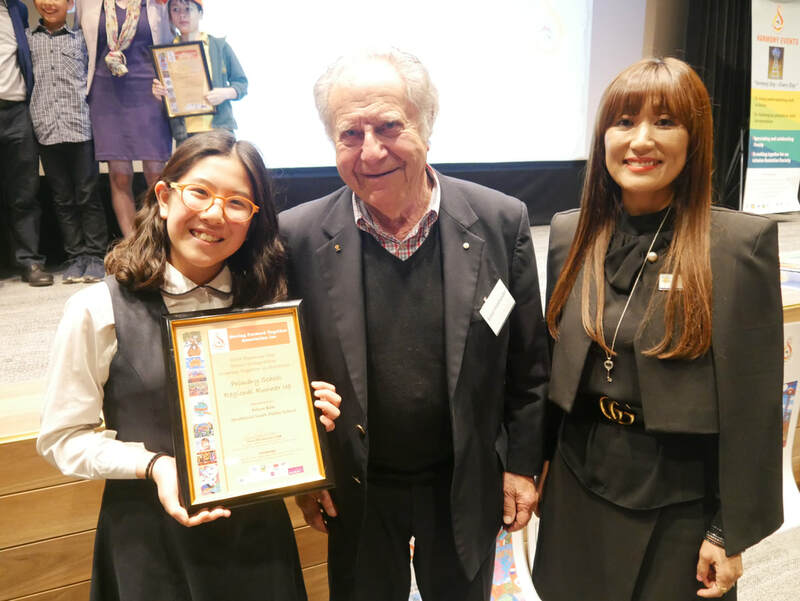 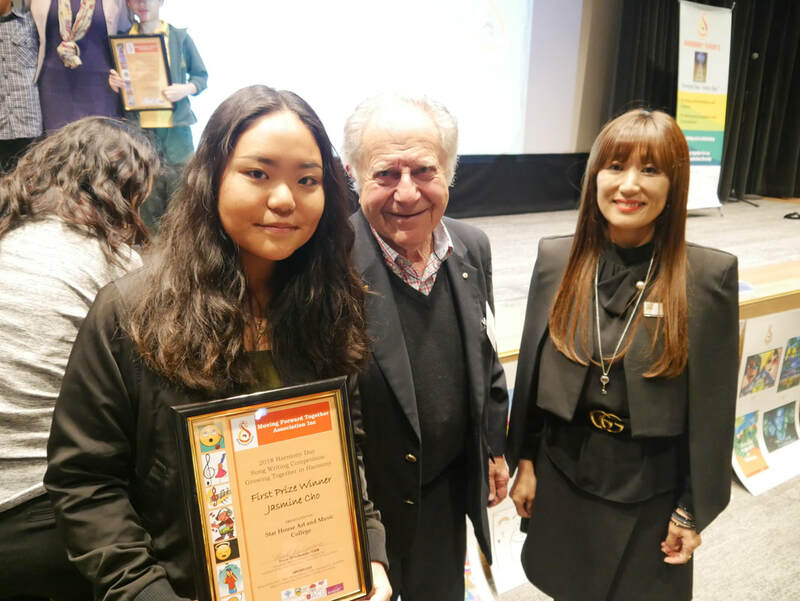 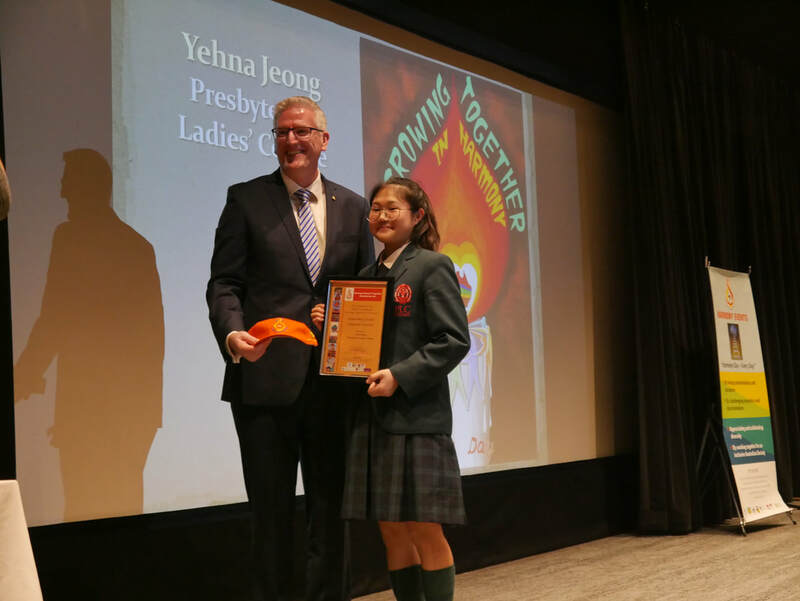 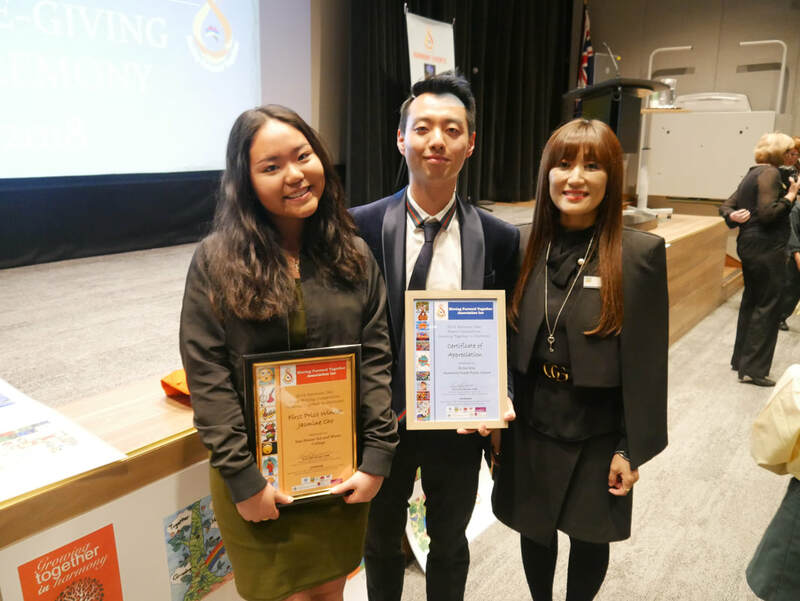 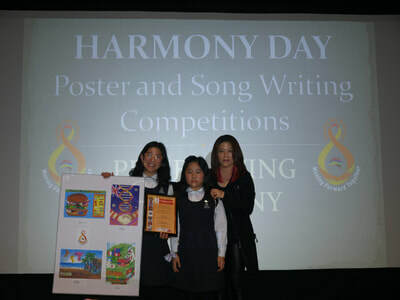 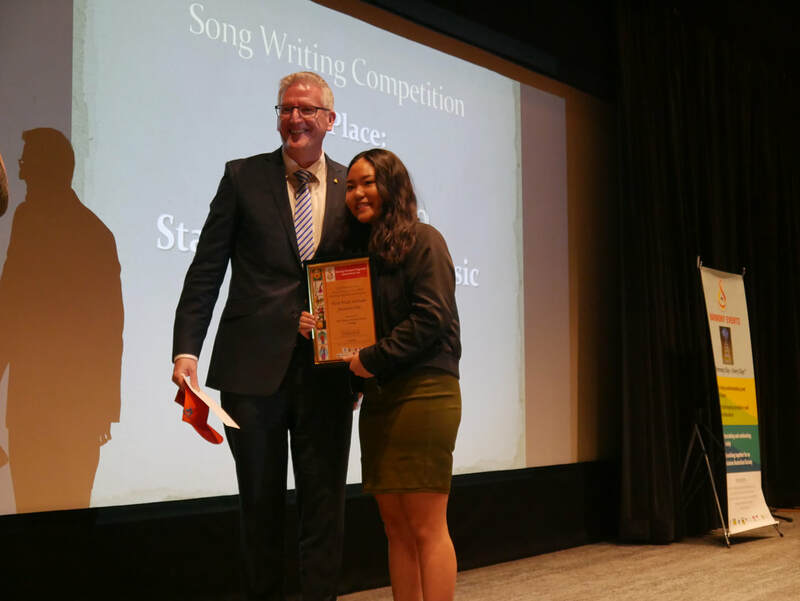 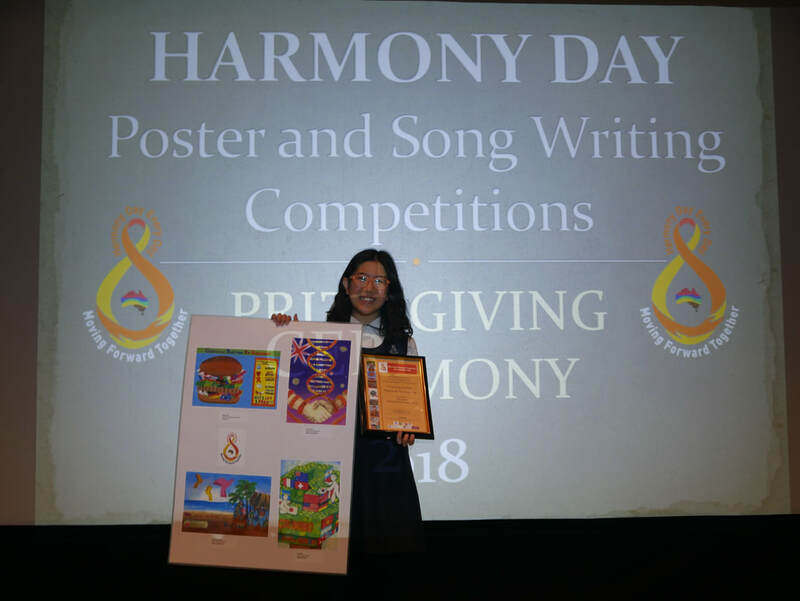 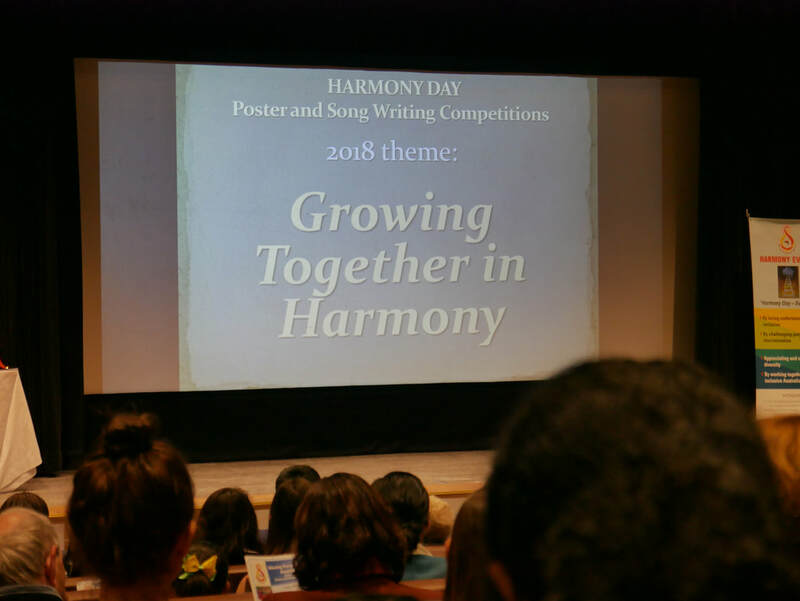 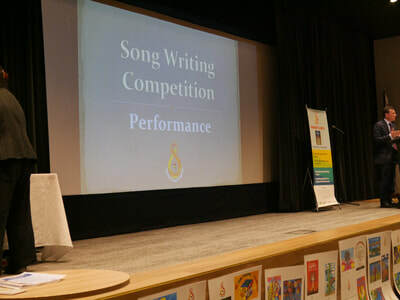 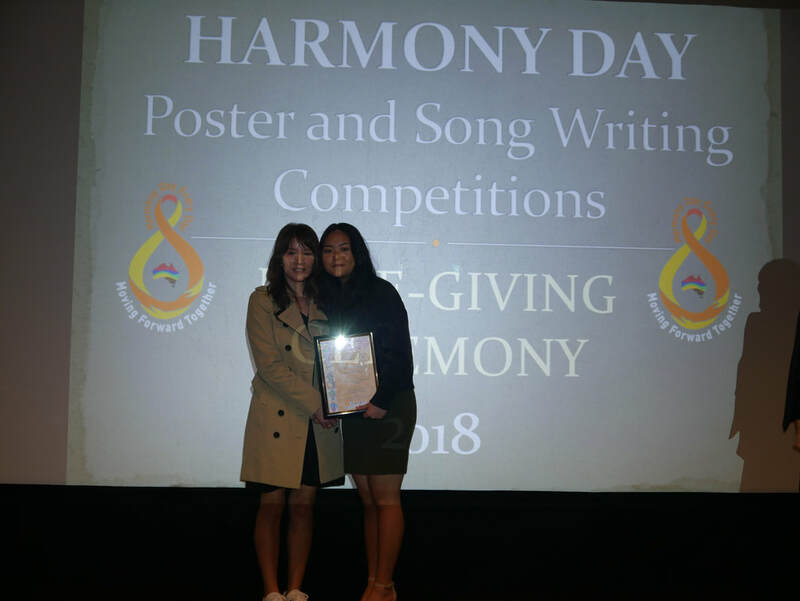 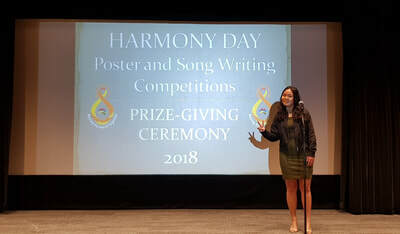 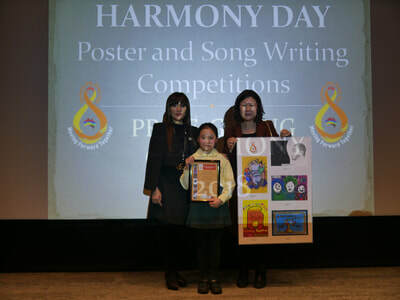 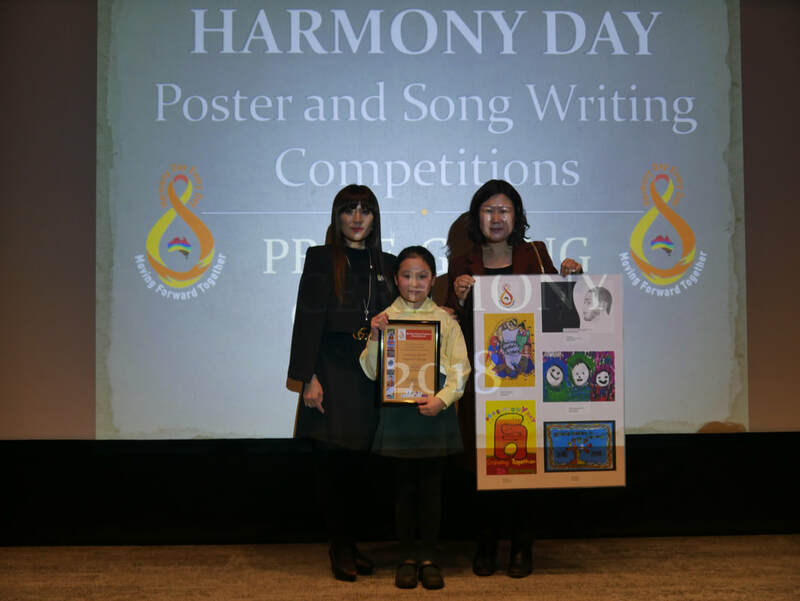 Congratulations to Jasmine Cho from Year 11 who was awarded 2018 Harmony Day Songwriting State Winner 1st prize. She performed her song "Growing as One" and presented a speech at the NSW Parliament House.